We rounded up expert house cleaning tips and turned them into a six-step plan you can use to get your house organized quickly and painlessly. Leftover remodeling materials such as paint, lumber or flooring. Decide if you want to sell any of the items you no longer need. If you want to sell, decide whether you’ll have a yard sale (if so, set a date now!) or sell online. Bag it up for the curb? Haul it to the dump yourself? Hire a hauler to get rid of it all at once? A Habitat for Humanity ReStore is a great option for donating tools and remodeling supplies. You could also look into donating to a local home building charity in your area. For sports equipment, search for sports or children’s charities in your area, or contact local schools to see if they have a need. PRO TIP * Sort frequently-used items from items that can be donated or thrown away. 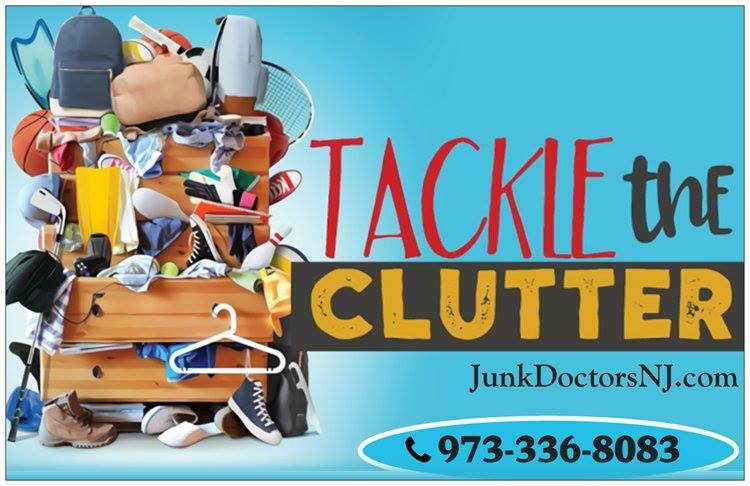 When it comes to junk removal, cleaning out your house may leave you with a pile of stuff that’s too big for the curb—especially if you’re getting rid of lots of large items such as old patio furniture or lawn care equipment. If you think you’ll end up with more than a couple pickup truck loads, it might be easiest to hire a local junk hauler. Keep only things you’ve used more than once in the past year. Keep only as many items from a set as you actually use. For tools or equipment that you only need rarely, keep only the ones you can’t easily rent or borrow. Pick a section of your house to start with and pull everything out to sort through. Besides making it easier to work, this house cleaning tip will also allow you to see what space you have to work with and what types of storage might work best when it’s time to organize the items you’re keeping. PRO TIP * Installing shelving units can free up much of your floor space. Time to cue up that “Mulan” song and get down to business. With your “keep criteria” firmly in mind, designate one area of your house as your “keep” pile and start going through the first round of stuff you pulled out. If you plan to sell anything, designate a “sell” pile as well. Have plastic bins, cardboard boxes or bags on hand so that you can pack up donation items as you work and stash them somewhere out of the way. Keep garbage bags handy too, so that you can bag up the junk as you go. Working this way will make the house cleanout process much faster! Once you’ve sorted one section, go back to step 3, remove another section of stuff from the house and start the sorting game all over again. Now that you know what you’re keeping, it’s time to clear out the rest. 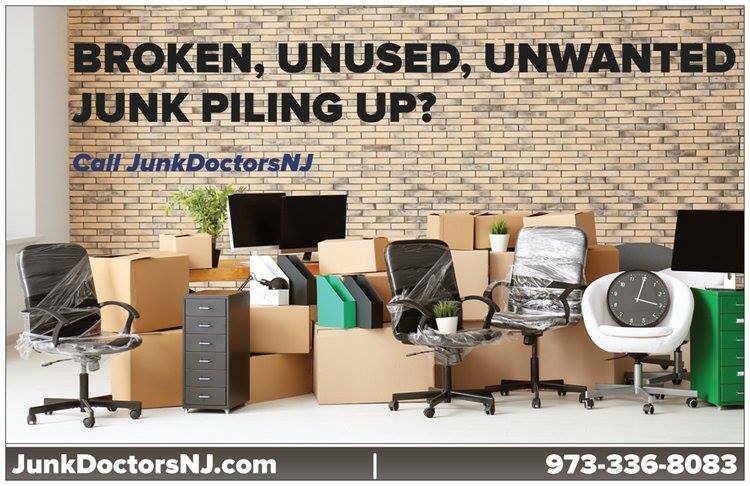 We recommend starting with the junk. If you hire a hauler for your house cleanout, just give the company a call to come pick up the items. If not, it’s time to pile your bags up at the curb or load up a pickup truck if you have items your trash service won’t take. PRO TIP * Have a house full of junk? Easily dispose of it with a local Junk Hauler. Next, drop off your donation items. Or, if your chosen charities offer it, call to schedule a pickup. If you held on to any items to sell, now’s the time to start organizing your yard sale or listing them online. You might also consider taking your stuff to a consignment shop. It may take a while for your items to sell and the shop will take a percentage, but this is the most convenient option for someone who’s short on time. Use shelving units to keep frequently used items within easy each. Use cabinets or closets for items you use less frequently. Group items by category so that you always know where to find what you need—and can easily put it back where it belongs when you’re done. For play areas: put toys like lego in bins that are shallow and wide so kids don’t have to dump them all to find the one. PRO TIP * A well-organized house will make it easy to find commonly used items. Cleaning out your house doesn’t have to be overwhelming. With these tips, you can tackle it one step at a time and reclaim your space within a single weekend! Have your own advice to share? Let us know in the comments! 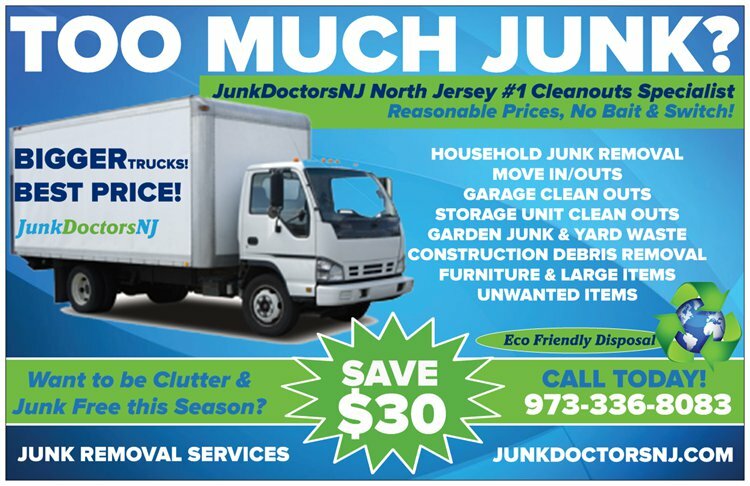 If you are in New Jersey or the surrounding area and need property house cleanout, give JunkDoctorsNJ a call 973-336-8083! 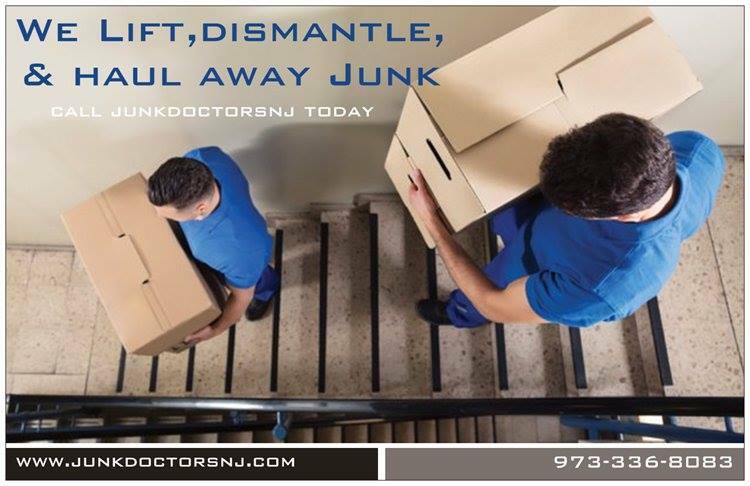 we are your go-to-team for entire house cleanout in New Jersey!